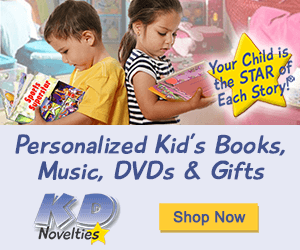 Get Ready for Christmas with Deals and a Giveaway! I can't believe Christmas is almost here! 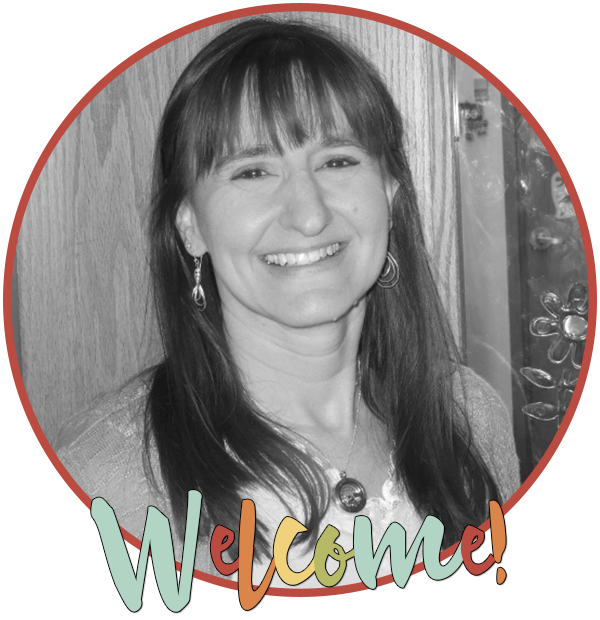 It seems like just yesterday the kids were out scavenging the neighborhood for candy at Halloween! 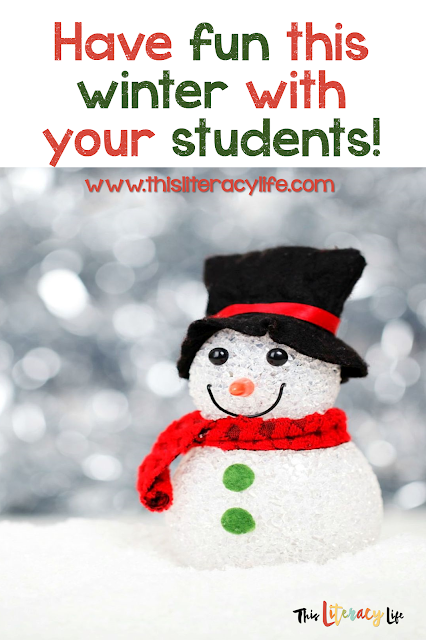 This Christmas you don't want to miss these deals from the Teachers Pay Teachers Cyber Monday (and Tuesday) sale and a giveaway at the end of this post! 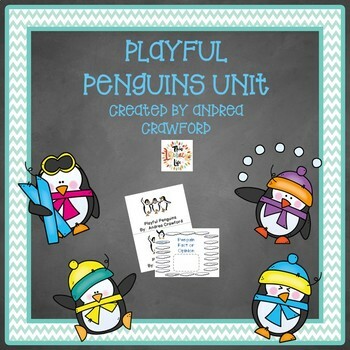 One of the best ways to survive the next few weeks is to have fun while learning at the same time! 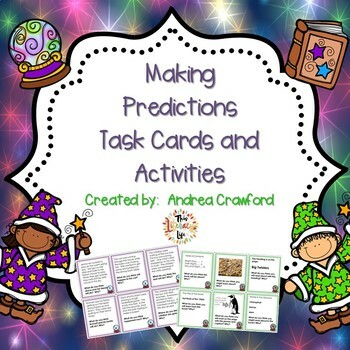 I have several games that will be perfect for doing just that! 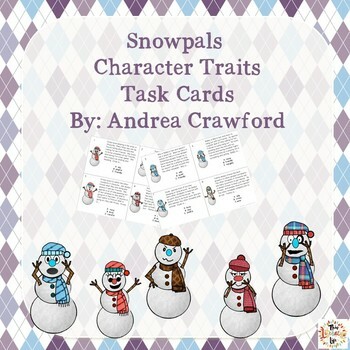 Are you working on character traits? 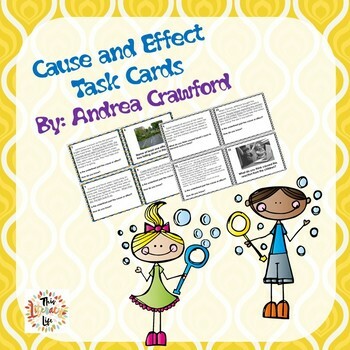 These two sets of character traits task cards are perfect for helping your students as they laugh with these characters and try to learn more about them. 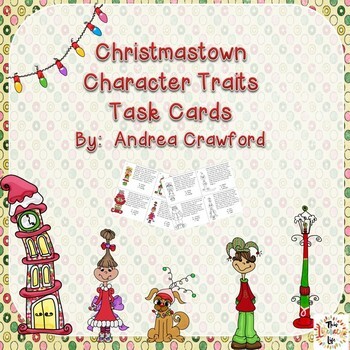 The Christmastown Characters and Snowpals will have your kids laughing and learning! 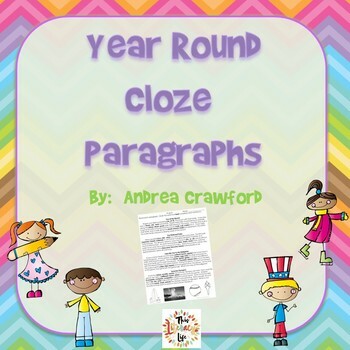 Do you have some younger students you want to help become readers? 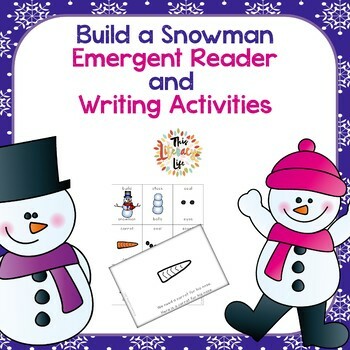 These two easy readers are perfect for helping them get on their feet as readers! 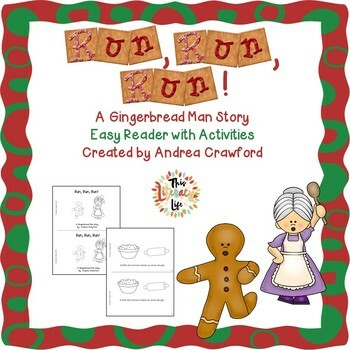 Run, Run, Run is an easy to read version of The Gingerbread Man, and We Build a Snowman helps students build a snowman! 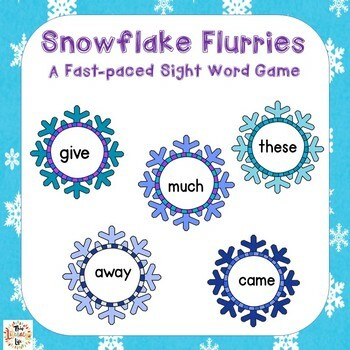 What about word games? 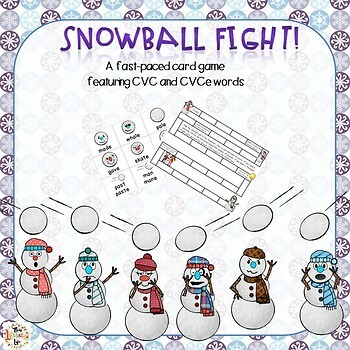 Here are some fun ones: Snowball Fight: A Long Vowels Game and Snowflake Flurries Sight Word Games! 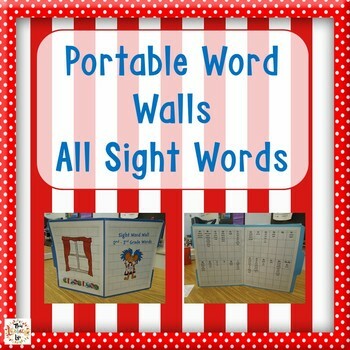 And digraphs are always tricky, so Peek is a fun digraphs game kids will ask to play again and again! And doesn't everyone love penguins? 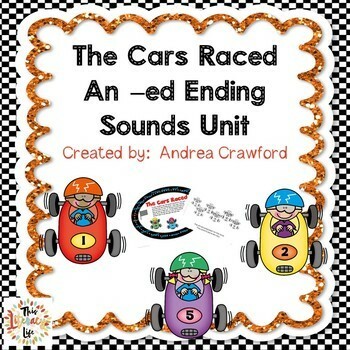 This fun informational book is simple for kids to read, includes text features, a comprehension check, and a fun game! 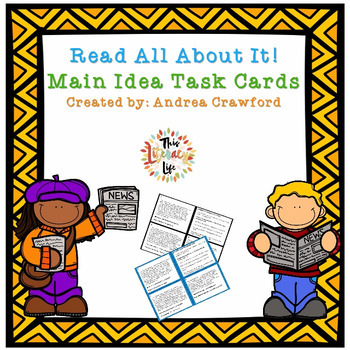 And I just released my newest task card set: Main Idea Task Cards! 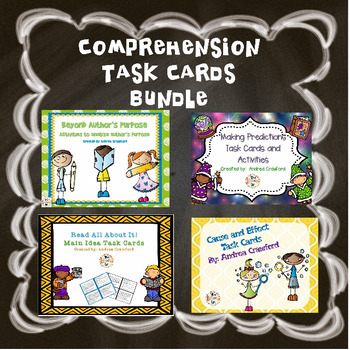 I have added them to a bundle of comprehension task cards I recently started. 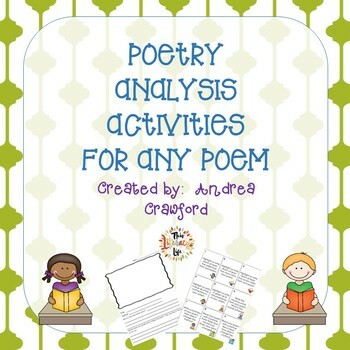 Both are great for helping your students with some of those tricky comprehension skills! You have made it this far! 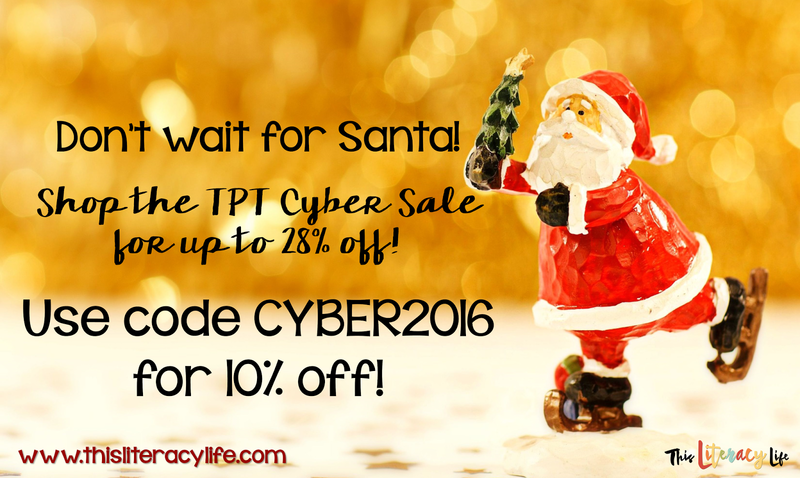 Now enter to win a TPT gift card you can use during the Cyber Sale Monday and Tuesday, November 28-29! Use the Rafflecopter below to enter! 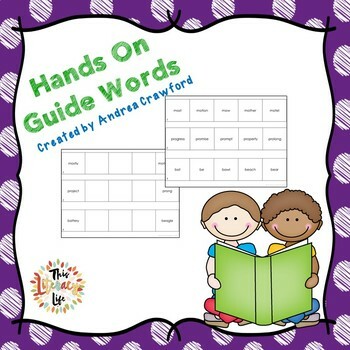 I will choose a winner first thing on Monday morning (6:30ish Eastern time zone), so you can use the gift card in the TPT Cyber Sale! And don't forget to use the code CYBER2016 for that extra 10% off! 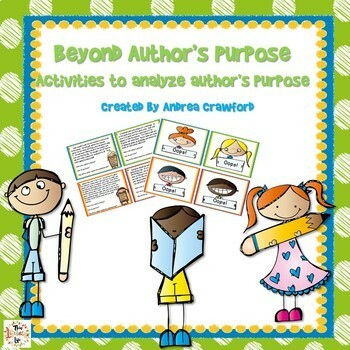 Pin for later to find these resources all in one place! Probably Do You Hear What I Hear though there are lots of others! I've got two favorites, a classic and a more modern version of a classic! I love "Rockin' Around the Christmas Tree" by Brenda Lee and "Santa Baby" by Madonna! I like the trans siberian orchestra.